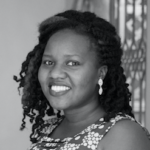 Bwaise, a suburb of Kampala city is known for many things, most famously for its poor drainage that causes flooding during the rainy season, moral delinquency and undesirable living conditions. 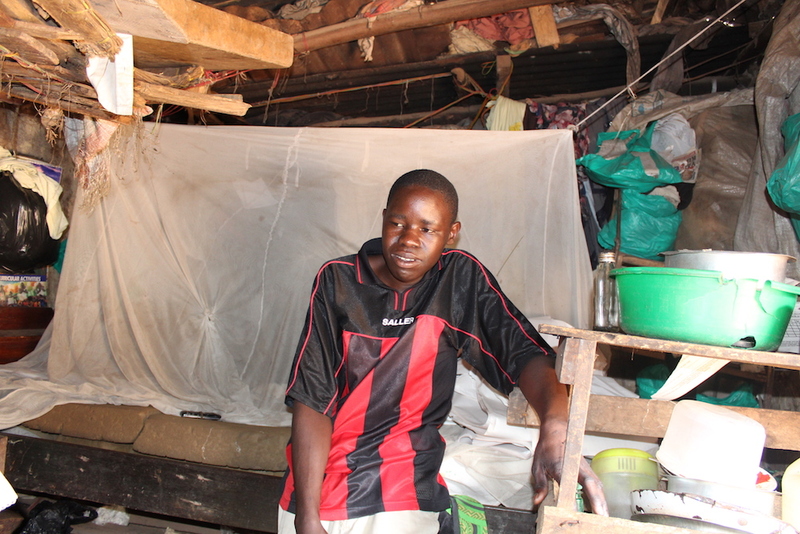 For most people in Uganda, life in the slum is a distant concept that is featured in the news every now and then, but for Ssebuliba David, the young breadwinner of his family, this is home. After the death of his father in 2005, Ssebuliba rose to the occasion and supported his mother in looking after his two sisters, then five and three years old. “My mother was disabled so she couldn’t do much. She sold newspapers on the roadside up there,” he says as he points in the direction of Kawempe road. “At that time, I used to work with her, just helping her out with the newspapers. God helped me and an organization called Jambula offered me educational support up to Senior Four. I went to St. James here in Bwaise and later Kazo Mixed (School). I eventually finished from Homeland,” says David. This he tells me in his house, a crowded room in a compound with several other semi- permanent mud houses in the heart of Bwaise. 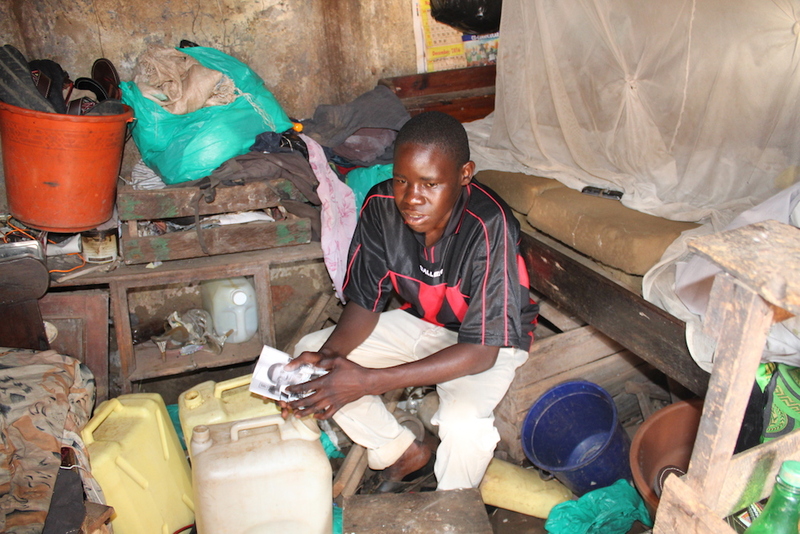 Bordered by open sewerage trenches and piles of rubbish, this establishment is home to over ten families, paying a monthly rent of UGX 20,000 (about $7). His education, he says, enabled him to attain some knowledge in English language and the basics of trade. Despite the fact that he had learnt a skill and could now sew clothes, he could not afford a sewing machine. To supplement his income, Ssebuliba sells sandals, made from old car and motorcycle tires, on the streets. 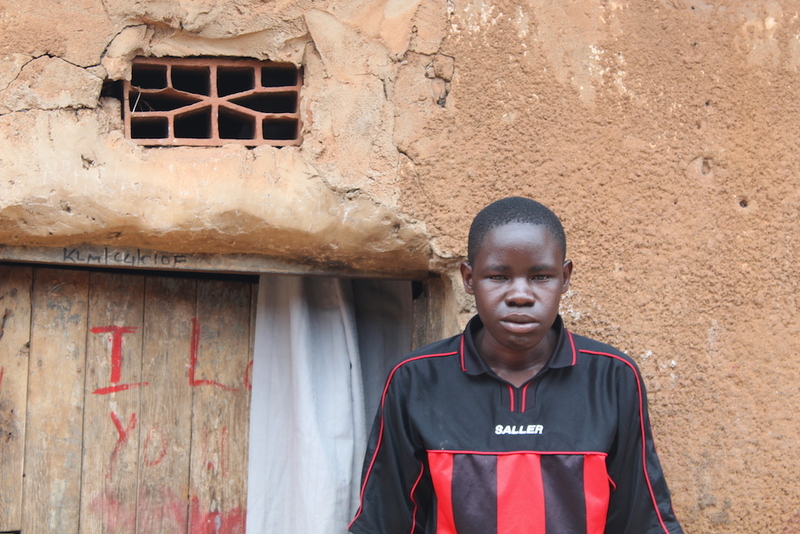 Ssebuliba and his sisters, now eighteen and sixteen, stay in the same one roomed house they shared with their mother prior to her death in July, 2016. “In holidays, my sisters share the bed and I sleep on that chair,” he says, pointing to the chair, a slab of wood cushioned by old pieces of cloth and newspapers. For Ssebuliba and plenty of young men like him living in the ghetto, life is a series of survival tales from one day to another. Having taken on the responsibility of looking after his siblings at an early age, every day is a hustle to put food on the table. Ssebuliba’s boss, Fred, says Ssebuliba has always been a hard-working person, with discipline and restraint. According to the 2016 World Bank Poverty Assessment, Uganda has reduced monetary poverty at a very rapid rate. The proportion of the Ugandan population living below the national poverty line declined from 31.1 percent in 2006 to 19.7 percent in 2013. 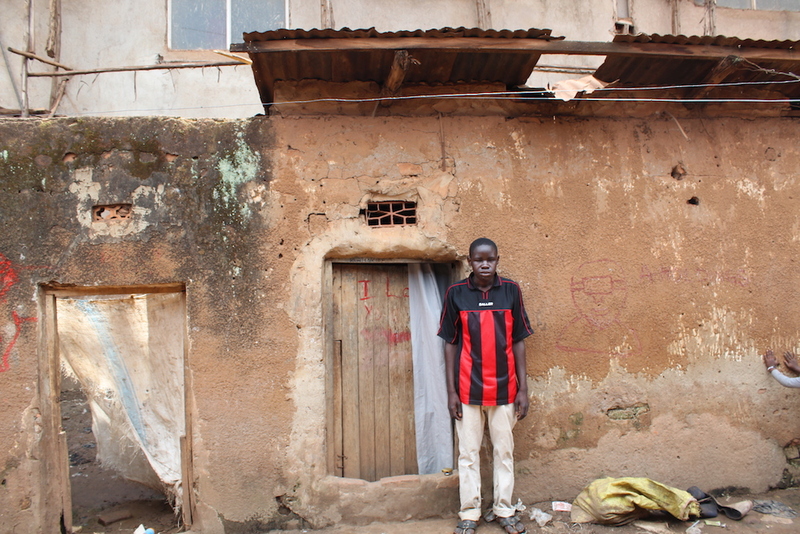 Despite these impressive gains, Ssebuliba and others like him are yet to come out of poverty. A young man with boundless potential, Ssebuliba only lacks the opportunity to create a better life for his two and himself, like so many young people living in the slum. In an era where the welfare of citizens has been left to the community rather than the government to which it pays hefty taxes, we call upon anyone who would like to make a transformation in his life to reach out to us and create a lasting impact.